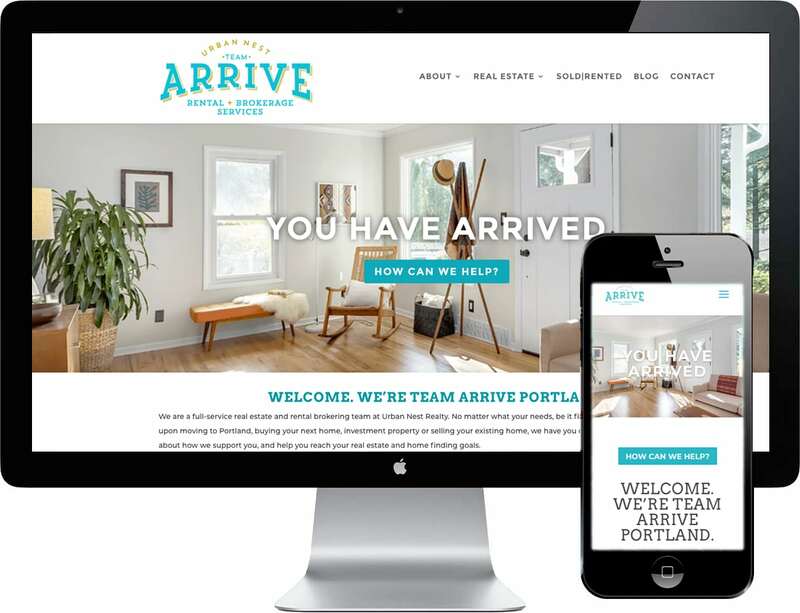 It’s a pleasure to work with Team Arrive Portland. They offer specific relocation services in Portland, Oregon and help the newest residents of Oregon to find homes to rent and buy. Our task is to help them rank well online for the specific searches people do on Google when they are originally considering relocating to Portland, and even after they’ve arrived and need help finding housing pronto. If we do a great job for them, their business will thrive! And if you need help finding a new place to hang your hat, they are truly wonderful to work with.